Product categories of Ferrous Oxalate, we are specialized manufacturers from China, Ferrous Oxalate, Ferrous Oxalate Dihydrate suppliers/factory, wholesale high-quality products of Additive Ferrous Oxalate R & D and manufacturing, we have the perfect after-sales service and technical support. Look forward to your cooperation! Properties: light yellow powder crystallization, slightly soluble in water, soluble in dilute acid, melting point 160 degrees, heated to 190 degrees when the decomposition of iron oxide; is the production of lithium iron phosphate quality materials. 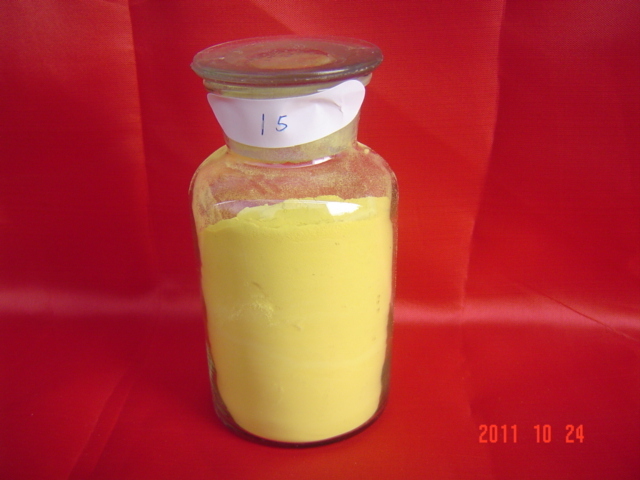 Use: used as a photographic developer, for the pharmaceutical industry, battery grade Ferrous Oxalate can be used as cathode materials of lithium iron phosphate materials.